Like you, we have an unbridled passion for outdoor hockey in all its forms. Nothing captures this passion like the incredible pond hockey events you put on. 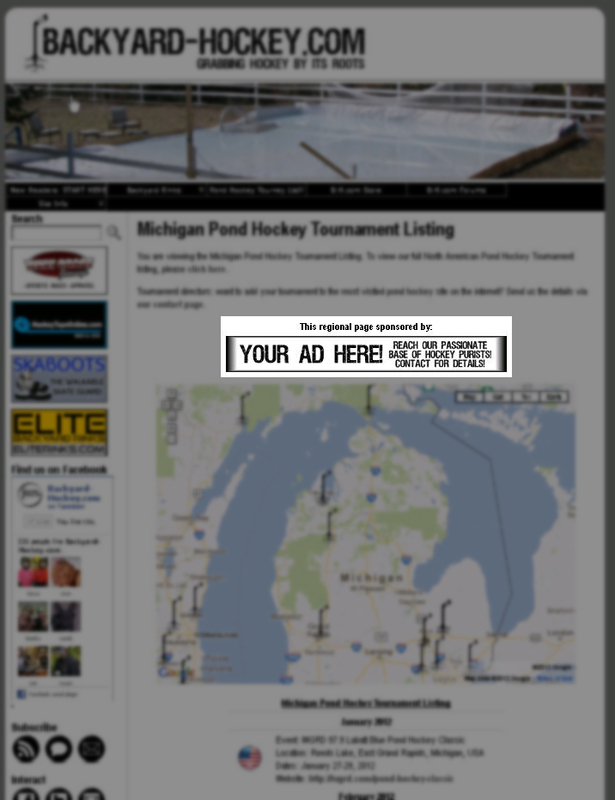 And our readers agree: since we launched, over 110,000 people have used our tournament listing to find information on pond hockey tournaments, and our dynamic pond hockey map has had nearly 30,000 views since we shared it with the public in the fall of 2011. All of these people are looking for one thing: a tournament like yours to play in or spectate at, which is proven when we see over 97,000 outbound clicks from our listing in the last three years. 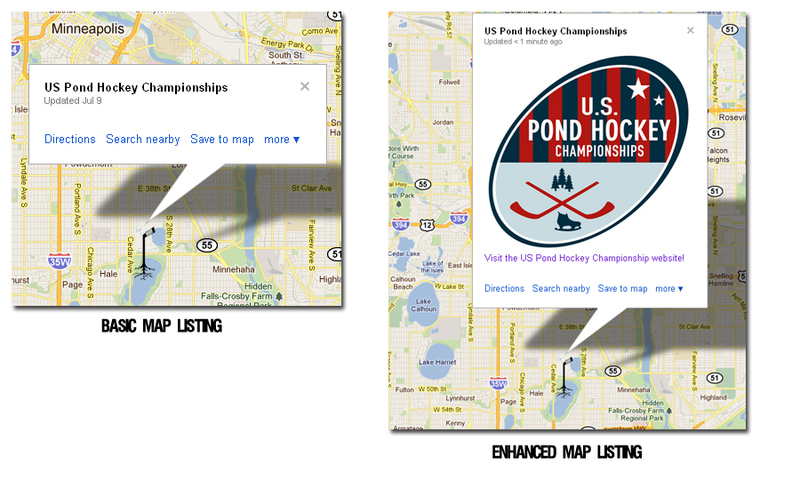 These are pond hockey nuts utilizing our comprehensive listing to find your website. 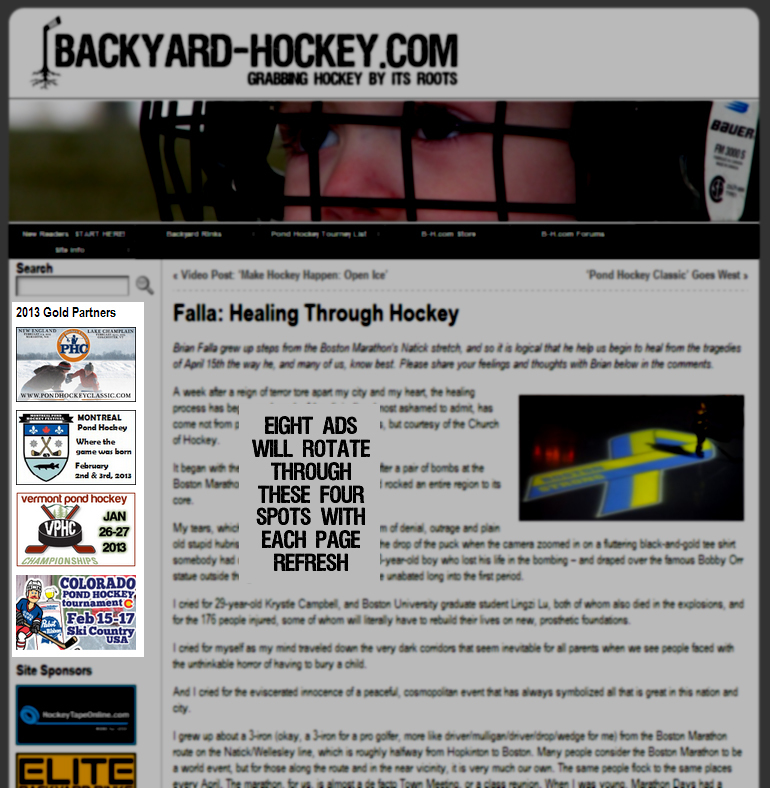 Below you’ll find several ways that you can enhance your pond hockey tournament listing entry at Backyard-Hockey.com. There is no obligation, and the basic listing will always be free. But these options allow you to differentiate yourself from the rest of the events on the site, and allow you to partner with the number one purist hockey site on the web. We hope to make our site a year-round destination for hockey purists. To embrace that idea, all partnerships below are one FULL YEAR in length. We want your tourney in front of our readers non-stop — planning their trips to your events as early as possible. These partnerships are effective for a FULL YEAR – July 1, 2016 to June 30, 2017. Prices below are a one-time charge, are non-refundable, and only apply to one event. If you or your company runs multiple events, an enhancement package will need to be purchased for each one. Prices will not be prorated if purchased after July 1. We will be in touch to discuss specifics within 24 hours after you place your order. Facebook & Twitter shares and re-tweets of your content. 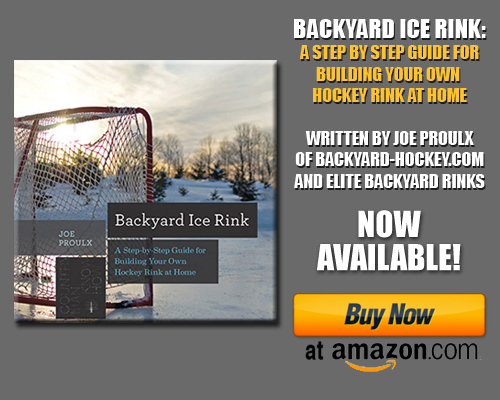 (Note: Backyard-Hockey.com reserves the right to limit use of this feature – in other words, we won’t post about your tournament every other day as it will drive our readers crazy and reduce the effectiveness of all our communications). You may purchase additional regions if you wish. Price is per region. Don’t see a package here that suits you? Have ideas on other ways we can collaborate? We’re all ears. Use our contact page.